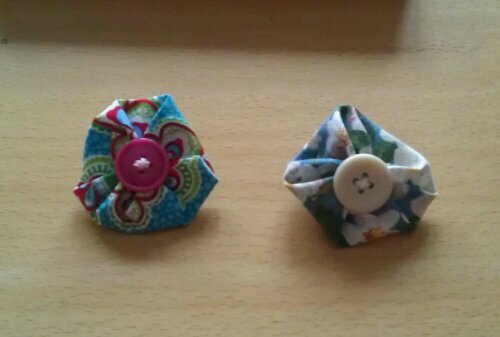 From now until the end of April, all of my Fabric Button Rings will be part of my 25% off Sale! I have recently added more of these adorable accessories to my shop so there are plenty to choose from to coordinate with any outfit. Don’t see a colour you like? Then get in touch as I would love to raid my fabric stash for your favourite colours and patterns! Each ring is one of a kind, so don’t hesitate because once they’re gone, they’re gone! The lovely people at Adorning Schemes gave me a shameless plug on their blog. Go check it out!